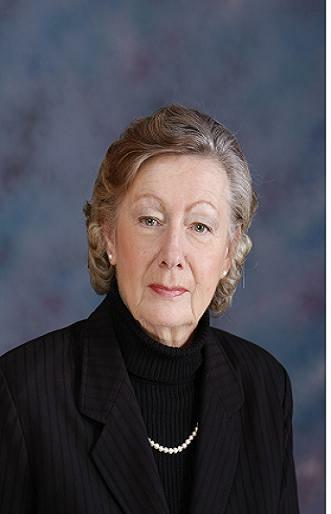 Joy Navan, Ph.D., has taught, mentored, and advised gifted individuals for over four decades Her doctoral degree is in Educational Psychology, with Gifted Specialization from the University of Ottawa, Canada. During her tenure as an educator she was a resource teacher for the gifted and later taught graduate courses in gifted education to teachers at the university. A mother of two adult sons, and a grandmother, she and her husband spend their leisure time with family and traveling in the U.S. and abroad. So glad to find your blog! As a middle aged gifted woman who is constantly seeking ways to use my voice, I’m excited to hear about your experiences. I look forward to reading more! I appreciate your affirmation, Traci. I hope you find future posts as helpful. Such excellent insight to something greatly overlooked. Living in a very high-tech community, and being in my upper 60’s, I often wonder what will happen to our over-achieving, gifted population of scientists, engineers, and others who will be in assisted living and nursing homes soon. Thank you, Elaine, for your comments. I spend a lot of time visiting residential care homes in our small, relatively rural, town. Even though it is a university town, it is quite disheartening to see that there is no differentiation of services, regardless of health or mental status. I appreciate your concern. Joy, how can you be so knowledgeable and so all encompassing with your understanding of gifted and it STILL doesn’t permeate other institutions housing gifted? Why is there such a lack of understanding seemingly universally though you’ve obviously dedicated your life to further it? I’ve enjoyed reading your 4 part series on how giftedness affects the elderly, but can’t seem to figure out how to access the past series. I’d LOVE to share it with my gifted Facebook group. I’m grateful for your insights as I approach middle age, myself. I figured that out eventually! Thanks so much for replying though. I can’t wait to read more from you!